Happy Tuesday & DAY 6 OF THE 2017 DAYS OF GIVEAWAYS! Woo! 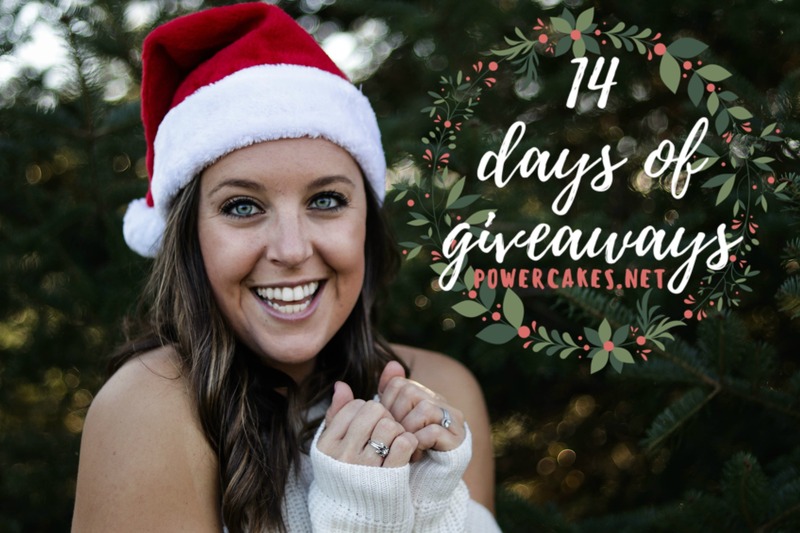 Day 6 of the 14 Days Of Giveaways 2017 is with my friends from Good Belly Probiotics! GoodBelly Probiotics makes getting your daily probiotics easy & y’all know I love my probiotics! My gut health has been improved from incorporating probiotic rich items into my day-to-day. Good Belly makes delicious probiotic beverages that are all USDA Certified organic or made with organic fruit and vegan and help promote healthy digestion. They sent some of their newer products for me to try and I’m definitely a fan of their new infused beverages! So refreshing. Their new infused beverages are just 20 calories, have only have 5 grams of sugar per bottle, and are great for replenishing after a workout. Each of their beverages contain at least 20 billion probiotics per serving. 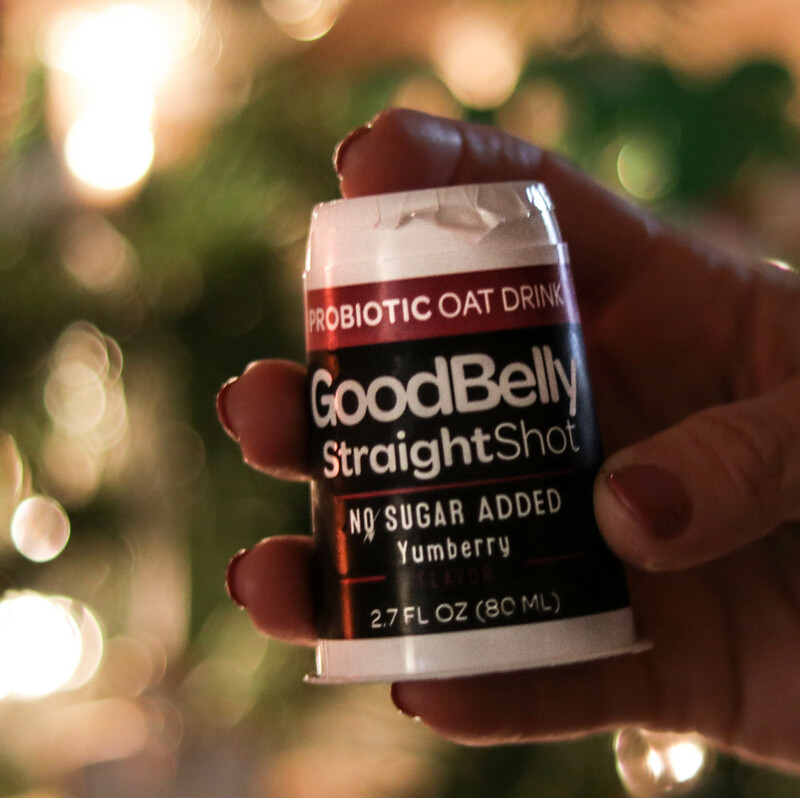 They make these (adorable) little “straight shots” that you can take in the morning that are made from dairy-free oatmilk with 20 billion live and active probiotic cultures per serving and no sugar added. 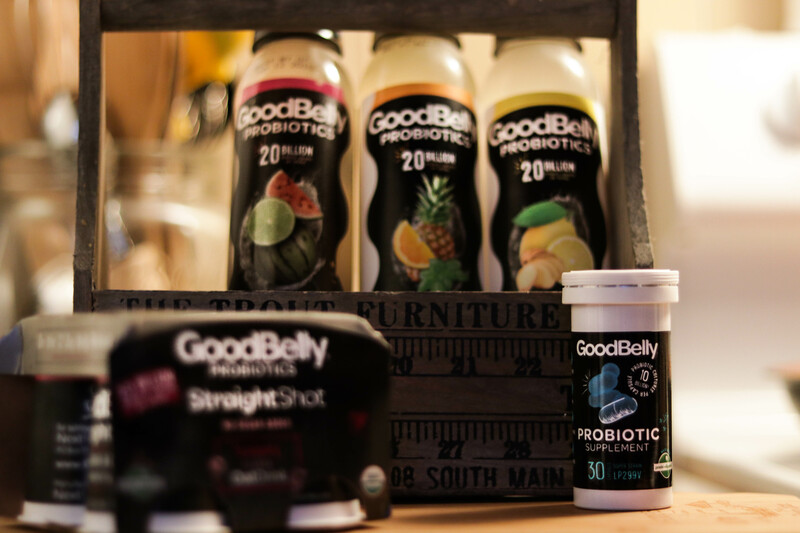 Good Belly basically just makes it easy to get in your probiotics with all of their options and are giving away 3 prize packs for this years Giveaway series! (US Only). They will send out their VIP coupons so you can pick up any of their beverages for free and try their 12 Day Reboot to see how it can support your digestion and overall wellness. Thank you Good Belly & happy holidays! [New Power Move] Single Leg Cable Kick-Backs & Pom Dessert. Civilian Military Combine PIT Workout Videos! I didn’t know they came out with the infused drinks! I have had the shots and the regular carton drink and both were really good. Excited to try this new one! I have never seen these! Since they are dairy-free and sugar free I am excited to try them all! OOh, I have not seen the straight shot! Yum! I love Good Belly and I’m all about some probiotics!! I really want to try the Straight Shots. oh lordy, I could use me a few billion cultures. Never tried this product, but it looks awesome! The straight shots are adorable! Would love to try! Always looking to help my gut health! Would love to try the straight shots! I am excited for the 12 Day Reboot! I would love to try the blueberry shots! These sound yummy! Strawberry sounds amazing! Probiotics can be helpful. Being healthier is one of the things that might be able to prevent addiction from occurring again after http://www.monarchshores.com/treatment . I’m excited for the straight shot! Probiotics have saved my stomach! I would love to try them in a different form other than swallowing pills! These look great and tasty!! All of these! I already have kombucha weekly! The new infused beverages sound really good especially the Orange Pineapple Basil flavor. the supplements is what im excited about. I was just researching probiotic beverages yesterday, and I am excited to learn about this brand!!! I would LOVE to try the straight shots! So convenient! I love the idea of the Straight Shots. Would love to start trying products like this! I’d love to try the Straight Shots. 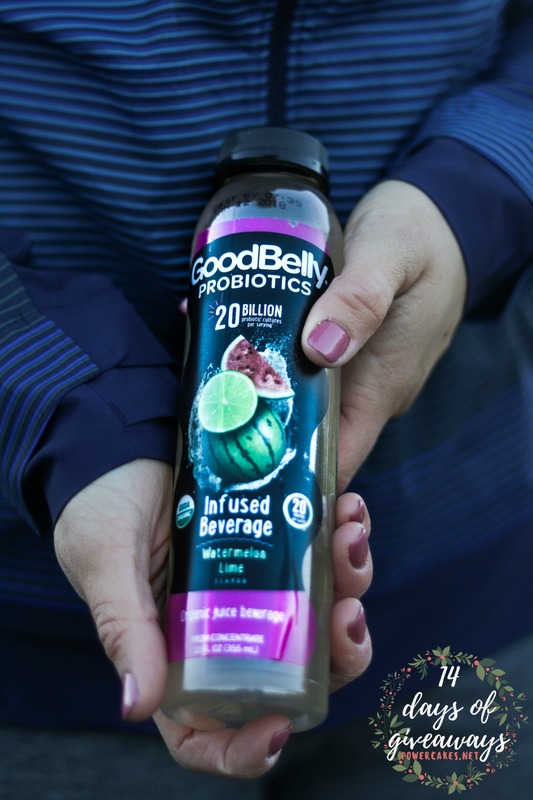 I haven’t had the chance to try GoodBelly Probiotics products yet, but would definitely reach for the Mango flavor JuiceDrink and the Watermelon Lime Infused Beverage first! I have heard nothing but good things about GoodBelly! Those beverages look and sound great! Fingers crossed! Very informative blog. This is what I was looking for many days. Thanks for sharing.